Créer une holding. Comment ça marche ?  Befounder is Swiss company based in Geneva with the mission to help Swiss and foreign entrepreneurs to incorporate a company in Switzerland.